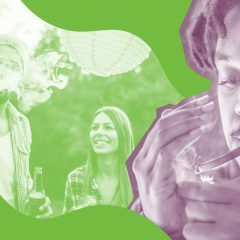 This article is brought to you by Daily High Club, a smoking subscription box and online head shop discreetly delivering $100 or more worth of cannabis accessories to subscribers’ doors every month. 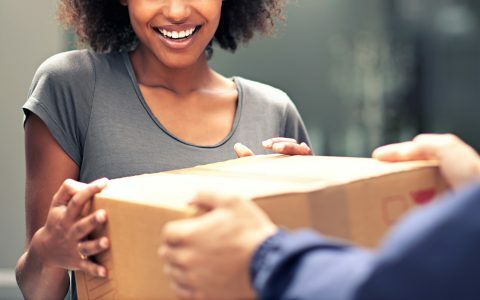 You can find a subscription box for pretty much anything—beauty, fitness, food, pets, you name it and it most likely exists. 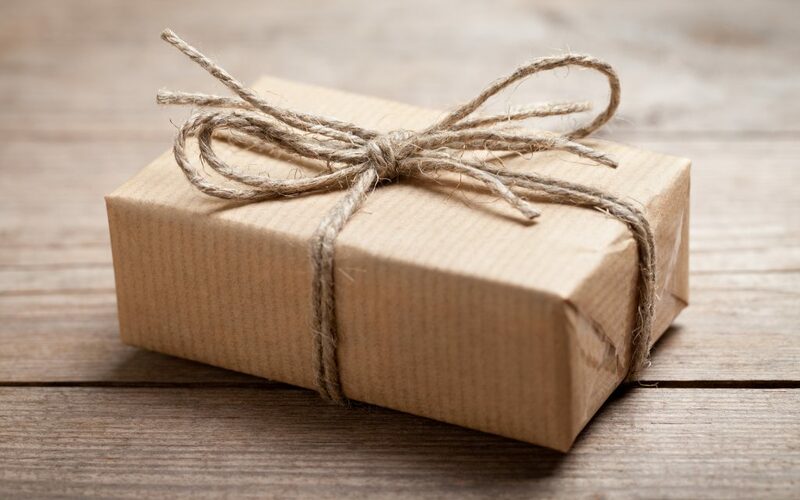 If you’re unfamiliar with the practice, subscription boxes are delivered to your door each month chock-full of goodies and samples catering to a variety of tastes and markets. Find legal cannabis nearby with Leafly finder. 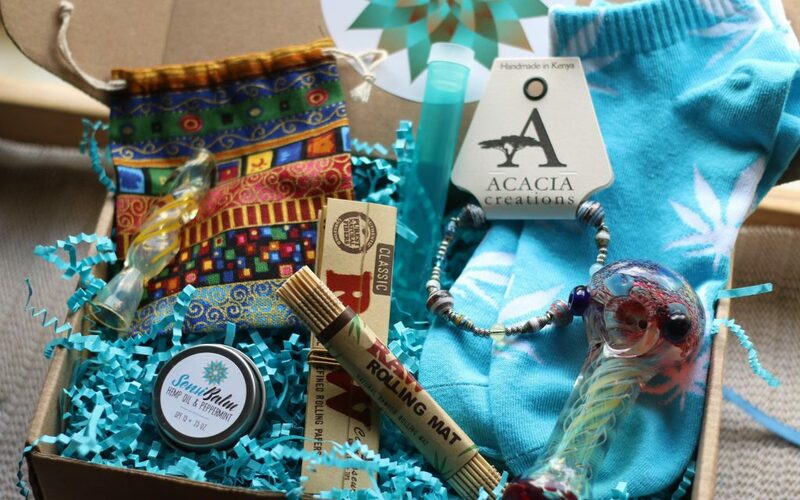 So, what could be better than a cannabis subscription box? 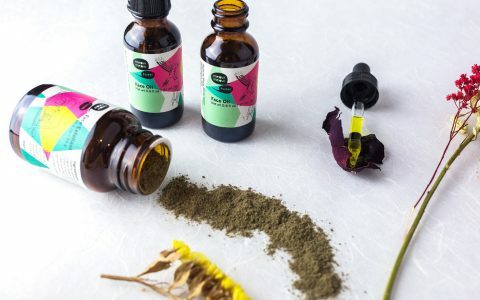 Though no flower or products containing THC are included in most of these subscriptions (unless you’re in California, in which case scroll down to the end of the article), they’re still bursting with other items of interest for canna-connoisseurs across the states. 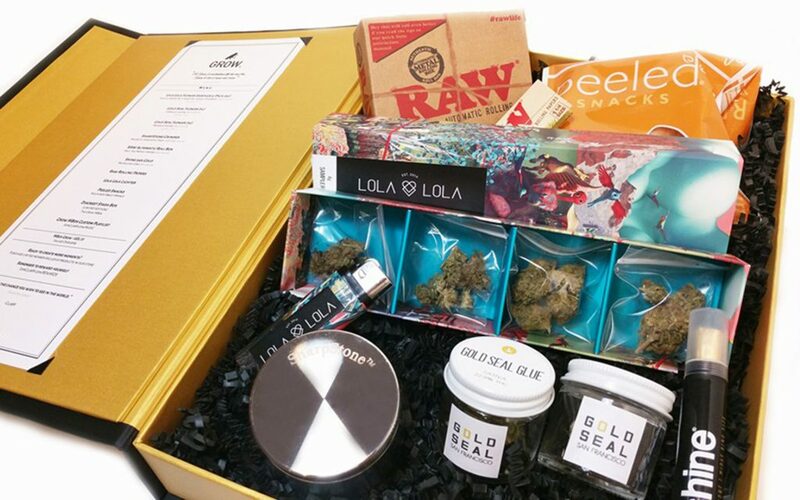 Below, we take a look inside nine cannabis-friendly boxes worth subscribing to. 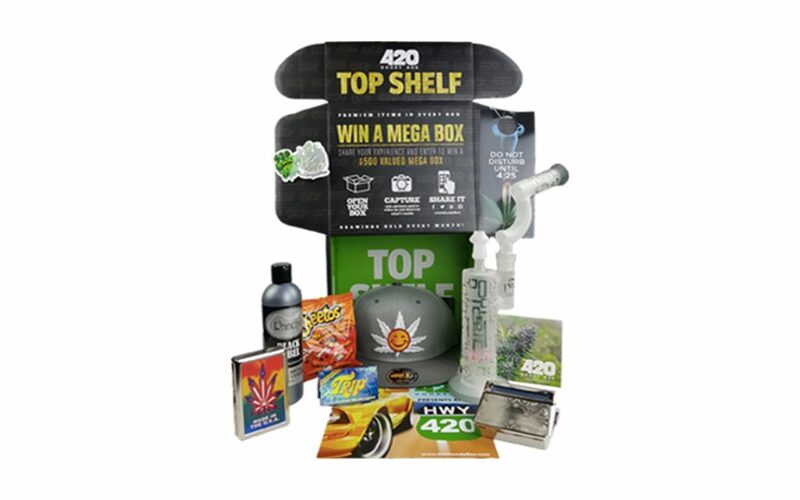 Already subscribed to monthly canna-boxes? Tell us about them in the comments below! 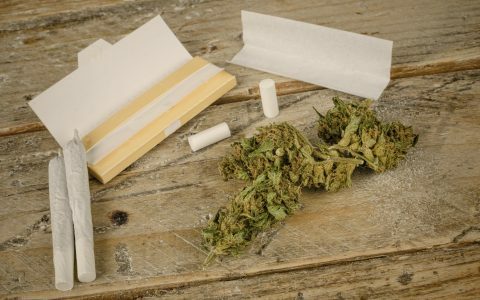 For one dollar (no, that’s not a typo) and up, you can receive a subscription box from Daily High Club (previously Dollar High Club) with everything from bare essentials (papers, hemp wicks) to top-shelf accessories. Their boxes range from “All-Natural” to “El Primo” depending on your level of consumption. 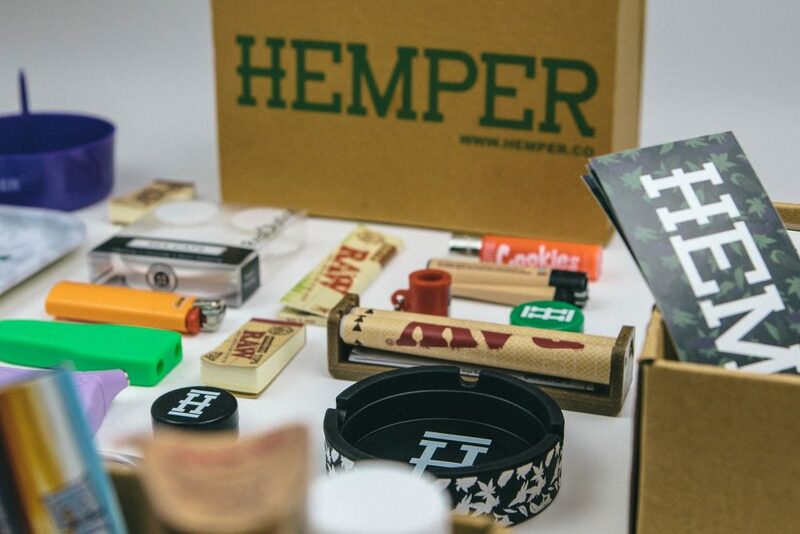 Hemper offers a few options when it comes to their subscription boxes—Bare Essentials Box, Glassentials Box, and the classic Hemper Box. Each comes with their own appeal for both beginners and long-time consumers. SensiBox is unique in that it offers “His” and “Hers” subscriptions. 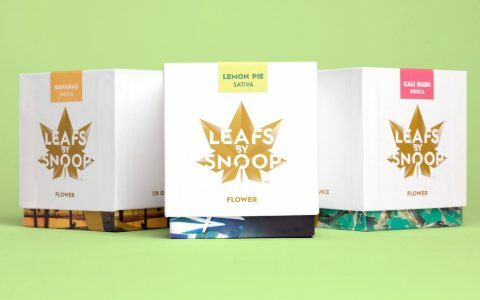 Not only will you lift the lid to find cannabis-oriented products, you’ll also come across jewelry, socks, and other items from pro-cannabis businesses that don’t fall into the typical flower or glass realms. 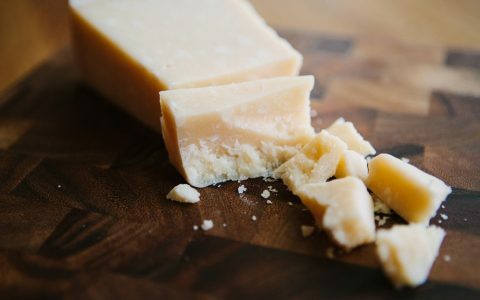 Not only will you be indulging in some great product finds with the 420 Goody Box—including glass and papers with almost every order—you’ll also open your subscription to find some delicious eats to cure the munchies. 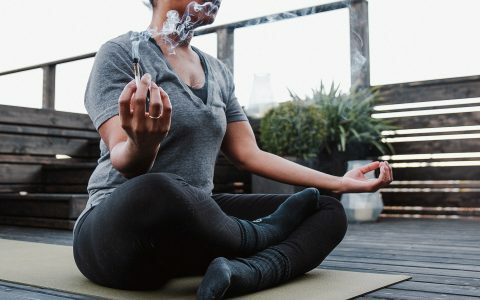 Hippie Butler caters to a wide variety of consumers: It’s up to you to choose what kind of products and smoking styles stand out to you most, and Hippie Butler will do the rest! Whether you’re most into flower, concentrates, or rolling, think of it as a personalized sampler pack delivered to you on the regular. If you’d rather wrap your green than pack it, MonthlyStash is right up your alley. Each box contains rolling papers, lighters, and blunt wraps with the hope that customers will never run out of supplies. No more late night drives to the shop for last-minute wraps—sounds perfect to us! 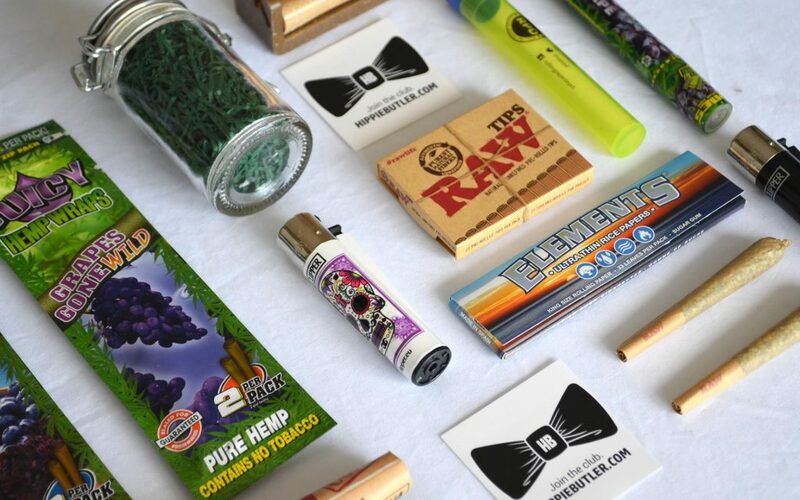 PufferBox comes packed with a dependably awesome assortment of products and goodies—each month you’ll get a hefty mix of glass, munchies, papers, gadgets, and other accessories. ClubM is steeped in luxury with each box containing premium supplies, including plenty of top-shelf flower. 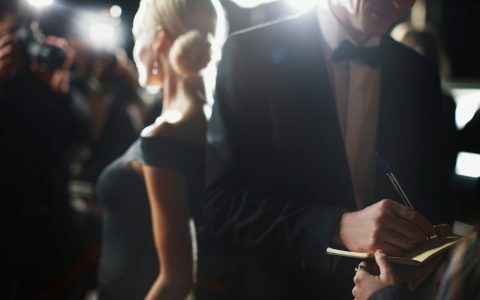 If you’re lucky enough to get in off the waiting list or are already subscribed (you must be invited first) be sure to hang on to this one, since an invitation isn’t guaranteed. 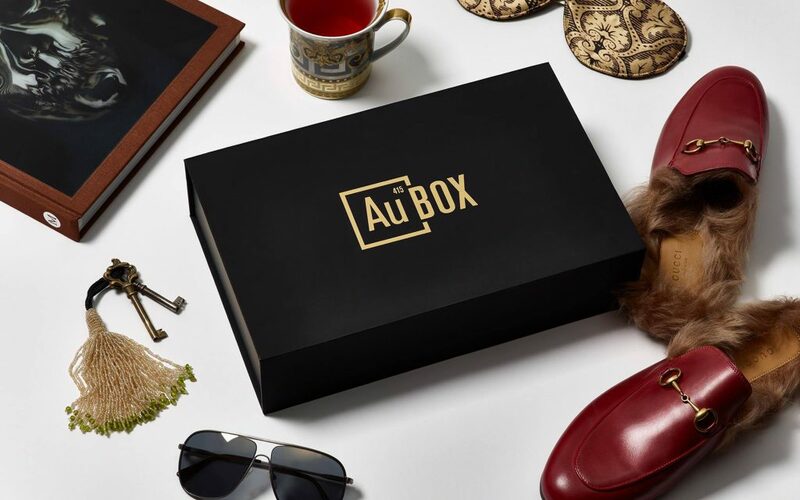 If you’re looking for the gold standard in subscription boxes, you’ve found it in AuBox. They offer a variety of subscriptions such as edibles boxes, pet boxes, and intimates boxes, and have more coming soon. Loaded with gorgeous cannabis products, you can trust us when we say the price tag is worth it. Daily High Club is a smoking subscription box and online head shop discreetly delivering $100 or more worth of cannabis accessories to subscribers' doors every month. 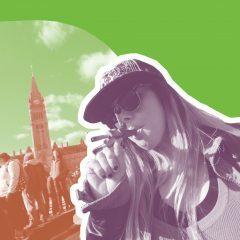 Hannah, you should check out Stashbox! We are different from all of these boxes because we personalize each box based on your consumption habits. Give us a peep over at http://www.getstashbox.com or @getstashbox. I really wish this whole drug war nonsense was ended already and I could enjoy world wide shipping on these badboys. But you have to be in cali, or other legal states to receive that. 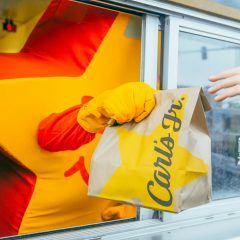 Can i ask why cannabox wasnt on the list? Ive been getting them monthly for almost 2 years now and for $20 a month you get a nice glass piece from cb glass, a themed t-shirt, blunt wraps, papers, usually some kind of candy in a metal stash box, plus stickers and other ecc each month. Thanks for the recommendation. I just joined. Cannabis does not belong besides Heroin and Methamphetamine. This is a basically harmless substance.This is really great. Another good box is the Kush Crate. Monthly goodies…it’s amazing. Maine just legalized recreational marijuana so it should be soon when we start getting pot shops. 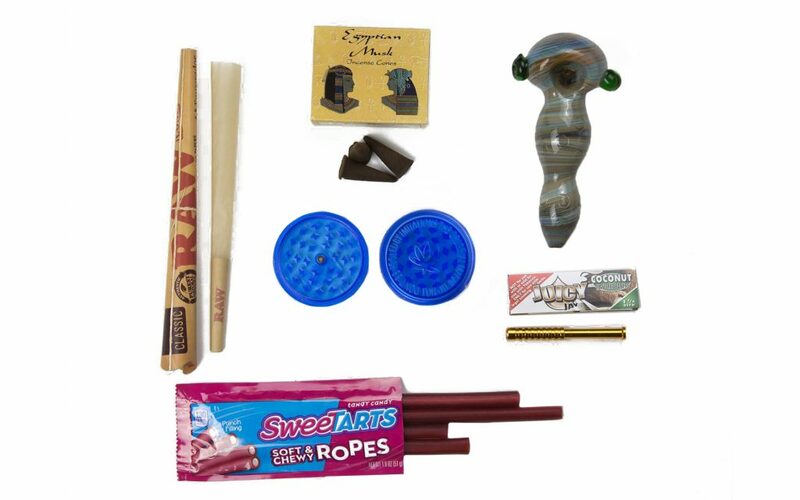 I was looking for something other than Kush Crate and this is a great assortment of boxes. 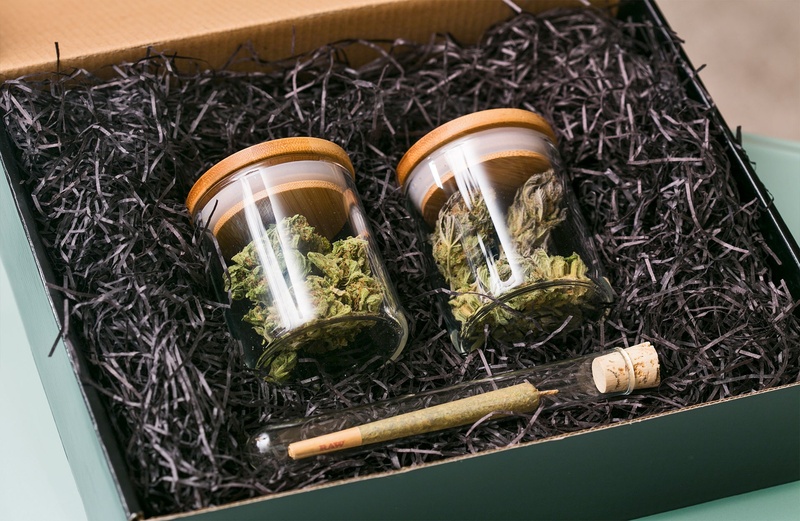 Kush Crate you don’t need a subscription though 🙂 You can just buy a one-time box! I used to subscribe to the Daily High Club but recently canceled. For the past 3 months in a row, they charge my card at the beginning of the month, send me an email stating they are preparing my box, then THREE WEEKS later, I get a shipping notice. The box barely arrives the same month. I’ve complained and that’s gotten me nowhere so I did the only thing I could do, I canceled. Another one I’ve seen posted a lot on instagram lately is KushyKrate. They’re Canadian based and look really sweet!